This symposium welcomes poster and oral presentations that aim at assessing the impacts of chemical and physical disturbances directly or indirectly originated by humans on ecosystem integrity and eco­system function at different levels of biological organization and at multiple geographical scales. The rapid increase in human population and strong industrial growth experienced in the last century affect ecosystems on a global scale. Direct impacts of expanding anthropogenic activities such as agriculture or industry include forest destruction and habitat fragmentation, water resource depletion, and chemical pollution, which caus­es severe disturbances of the structure and functioning of aquatic and terrestrial eco­systems. Furthermore, as a result of the alteration of the basic physiology of the planet (i.e., chemical composition of the atmosphere and cycling of carbon and other basic ele­ments of life), indirect impacts such as climate change, erosion or eutrophication are adding unprecedented stress to natural systems. Humans have been dedicated to the study of the prevention and restoration of such (irreversible) ecosystem disturbances by using modeling approaches and experimental studies. 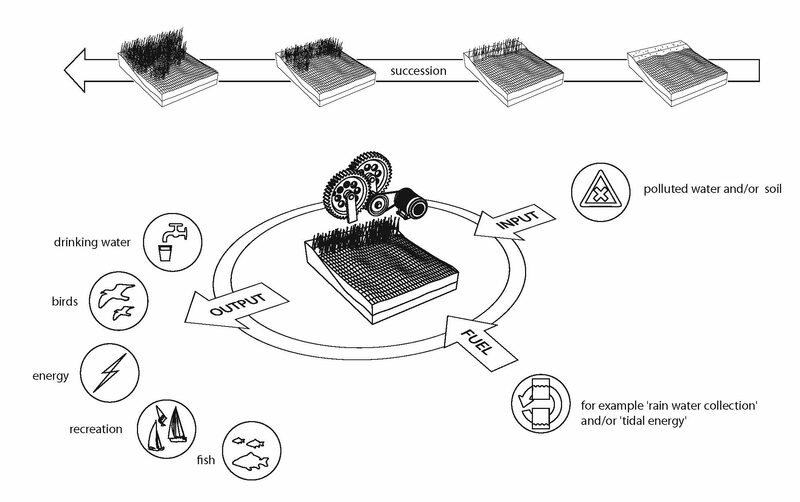 However, the puzzle is still in­complete and new ecologically relevant approaches need to be developed in order to assess impacts for a wider range of ecosystem stressors and ecosystem endpoints. For submission of a presentation abstract send a title + abstract (max 350 words) to ecosystemunderstress@gmail.com before the 28th of November. For registration send an email to ecosystemunderstress@gmail.com before the 5th of December.